Congratulations to Art D'Ecco, whose single "Never Tell" just made the top spot on CBC radio3. 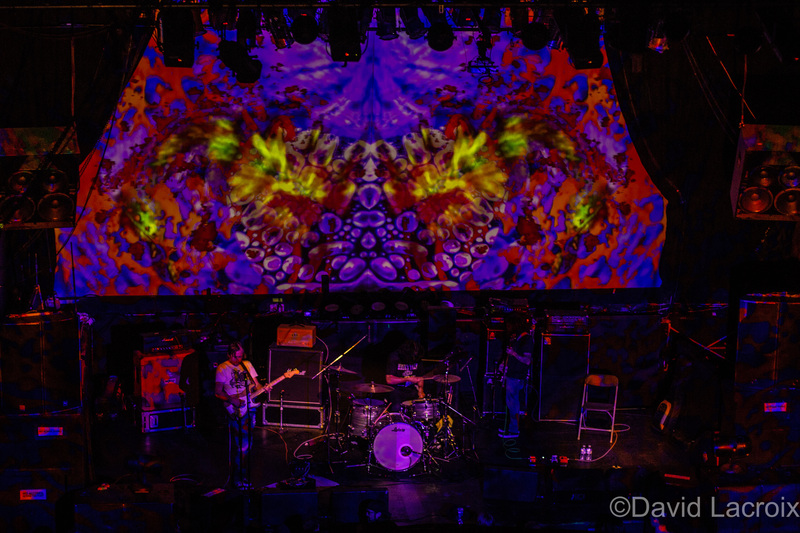 Photo w/ the Mad Alchemy Liquid Light Show @ the Rickshaw Theatre's 9th anniversary show. You can meet all sorts of shadowy people at a music festival!